Stores that once dedicated whole sections to compact discs are now throwing them in bargain bins as demand for music on CDs shrinks. The big picture: As streaming services replace previous modes of music consumption, CDs are too young to be considered vintage and too old to keep their value. Stores like Best Buy and Target that were once powerhouses for CD sales are inching toward a CD-less model, according to the Star Tribune. The decline of CD purchases has been a long time coming. In 2008, CDs represented more than half of the total music market; today, they share (with vinyl) the 17% of the music market that is still physical. 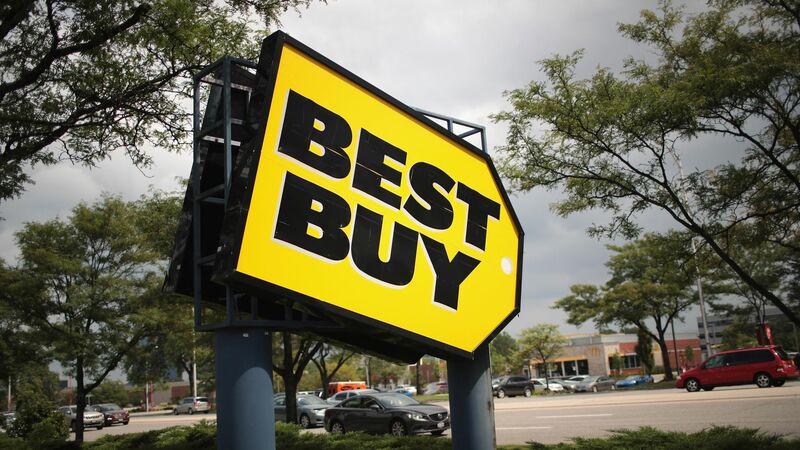 Driving the news: Best Buy was set to axe its CD section altogether by July 1, Billboard reported in February. Due to social media outrage, Best Buy announced it would keep a CD section but resize it to fit the reduced demand. "We saw this with Toys 'R' Us where people react against that even though they themselves haven’t bought a CD from Best Buy in several years," Neil Saunders, retail analyst at GlobalData Retail, told Axios. Target indicated last year it wanted to strike a deal to do scan-based trading for CDs and DVDs, which lets chains pay for items after they get scanned at checkout, per Billboard. Yes, but: CDs are still a $1 billion business. And the stores are just responding to consumer behavior, Saunders said. "The way people buy and listen to music has dramatically changed and, as a result, we are reducing the amount of space devoted to CDs in our stores. However, we will still offer select CDs, vinyl and digital music options at all stores," Jeff Shelman, senior director of communications for Best Buy, tells Axios. 1 plastic thing: Vinyl sales continue to grow, with revenue up 10% in 2017, per the Recording Industry Association of America’s annual report. 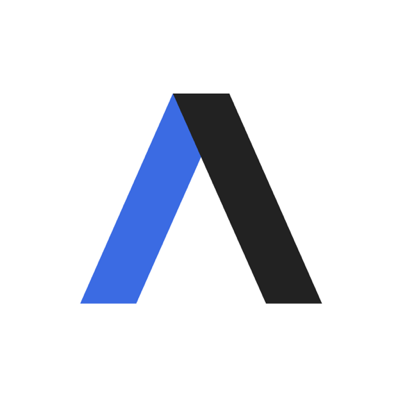 Vinyl’s warmth of sound and nostalgic feel is hard to match, Josh Friedlander, senior vice president, strategic data analyst for RIAA, told Axios.